Sitting in the dark? Got a job without electric? 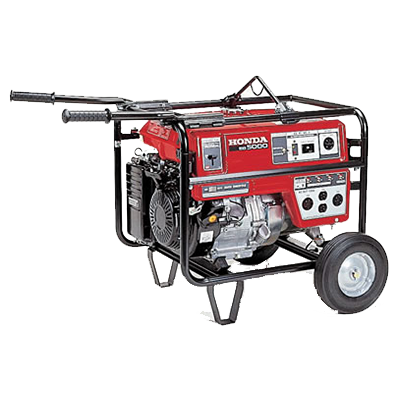 Paisley’s Rental has high quality generators available for rent. No job is too hard to handle if you have the right tools for the job. We have several different models to choose from. 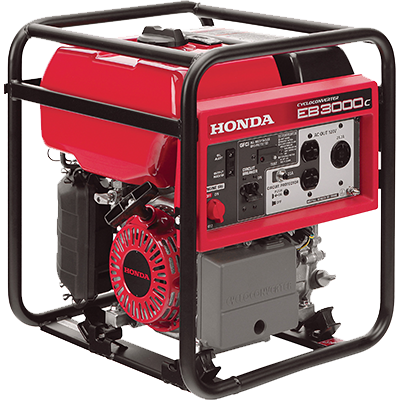 Call us at 740-344-3831 for information on our generators and pricing. 11HP. Length:40.5" Width: 28" Height: 28" Fuel Tank Capaciy 6.3 Gal. Wt 177lbs.